This entry was posted on March 9, 2011 by Roc. 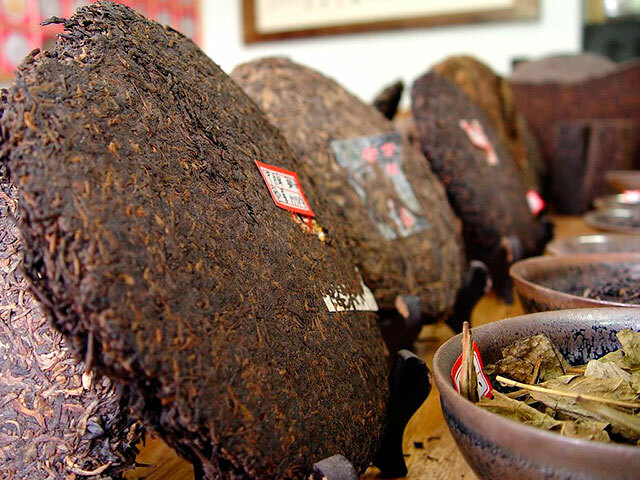 Pu-erh can be sorted into ten or more grades. Generally, grades are determined by leaf size and quality, with higher numbered grades meaning older/larger, broken, or less tender leaves. Grading is rarely consistent between factories, and first grade tea leaves may not necessarily produce first grade cakes. Different grades have different flavors, and many bricks feature a blend of several grades chosen to balance flavors and strength.